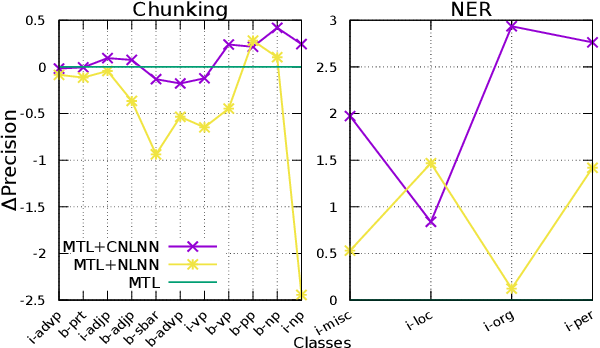 The performance of Neural Network (NN)-based language models is steadily improving due to the emergence of new architectures, which are able to learn different natural language characteristics. 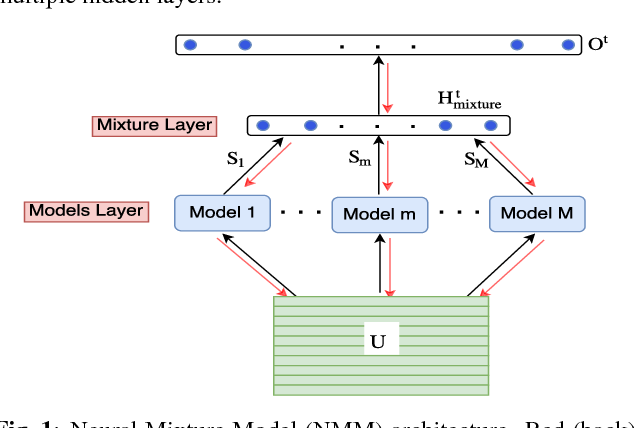 This paper presents a novel framework, which shows that a significant improvement can be achieved by combining different existing heterogeneous models in a single architecture. 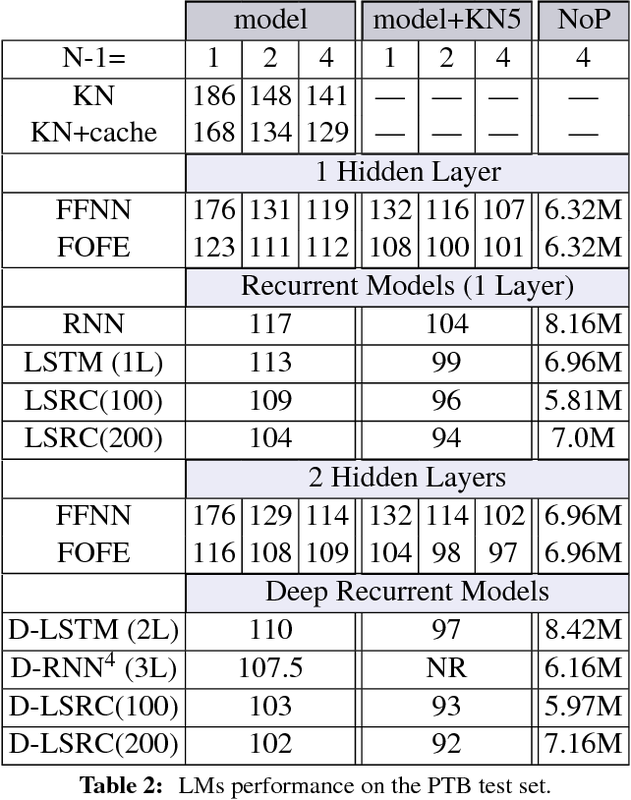 This is done through 1) a feature layer, which separately learns different NN-based models and 2) a mixture layer, which merges the resulting model features. 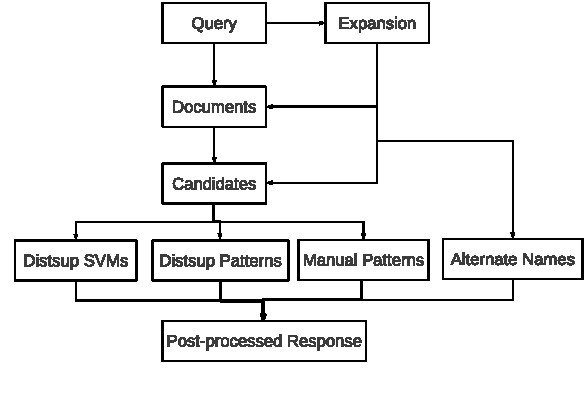 In doing so, this architecture benefits from the learning capabilities of each model with no noticeable increase in the number of model parameters or the training time. 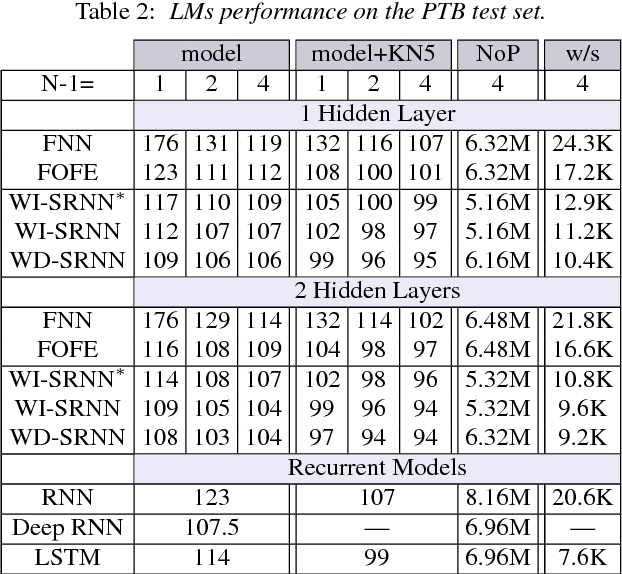 Extensive experiments conducted on the Penn Treebank (PTB) and the Large Text Compression Benchmark (LTCB) corpus showed a significant reduction of the perplexity when compared to state-of-the-art feedforward as well as recurrent neural network architectures. 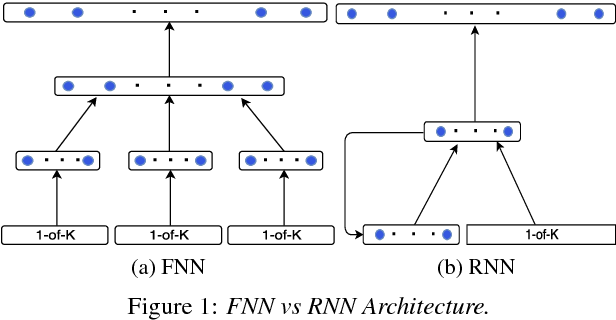 Training large vocabulary Neural Network Language Models (NNLMs) is a difficult task due to the explicit requirement of the output layer normalization, which typically involves the evaluation of the full softmax function over the complete vocabulary. 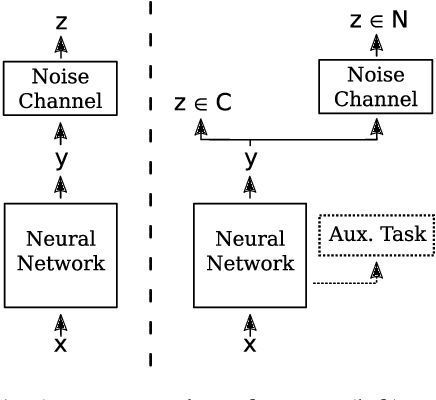 This paper proposes a Batch Noise Contrastive Estimation (B-NCE) approach to alleviate this problem. 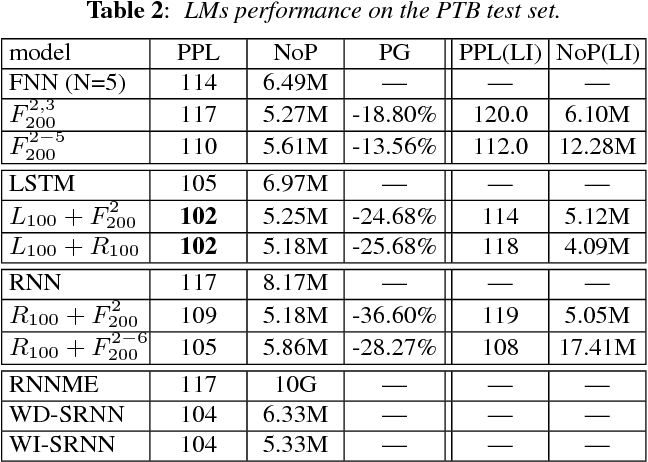 This is achieved by reducing the vocabulary, at each time step, to the target words in the batch and then replacing the softmax by the noise contrastive estimation approach, where these words play the role of targets and noise samples at the same time. In doing so, the proposed approach can be fully formulated and implemented using optimal dense matrix operations. 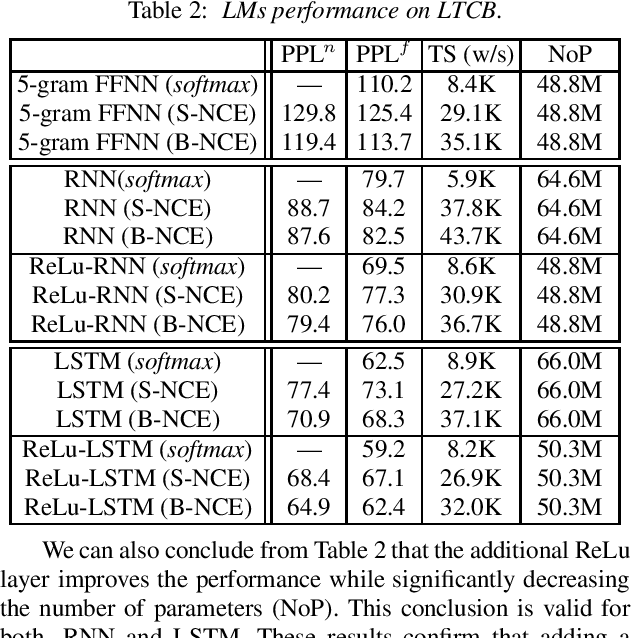 Applying B-NCE to train different NNLMs on the Large Text Compression Benchmark (LTCB) and the One Billion Word Benchmark (OBWB) shows a significant reduction of the training time with no noticeable degradation of the models performance. 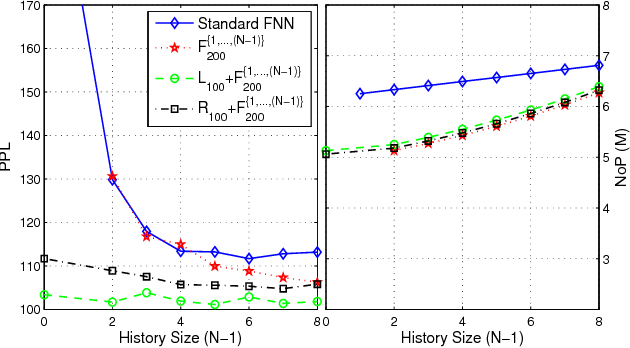 This paper also presents a new baseline comparative study of different standard NNLMs on the large OBWB on a single Titan-X GPU. 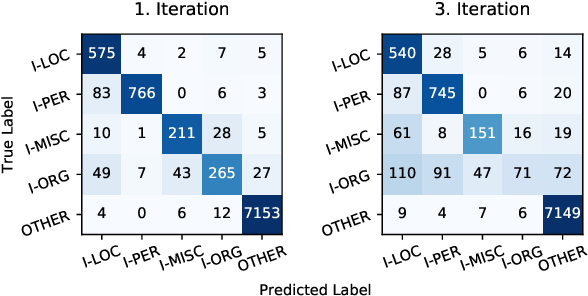 Sequence-to-Sequence (seq2seq) models have become overwhelmingly popular in building end-to-end trainable dialogue systems. 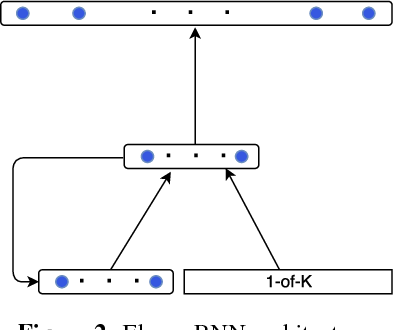 Though highly efficient in learning the backbone of human-computer communications, they suffer from the problem of strongly favoring short generic responses. 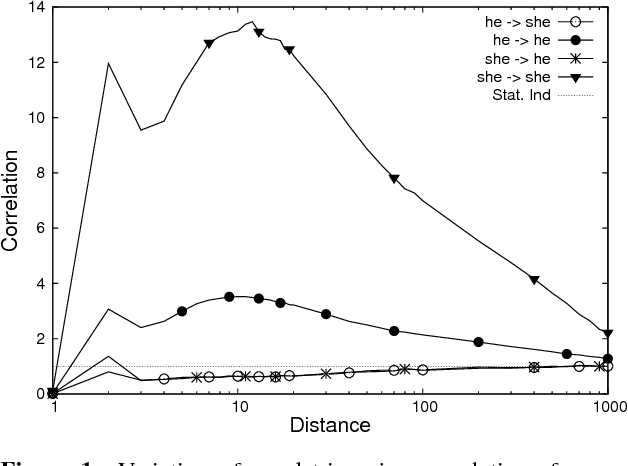 In this paper, we argue that a good response should smoothly connect both the preceding dialogue history and the following conversations. We strengthen this connection through mutual information maximization. 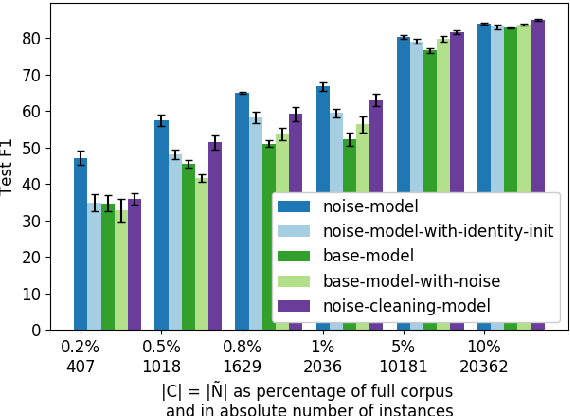 To sidestep the non-differentiability of discrete natural language tokens, we introduce an auxiliary continuous code space and map such code space to a learnable prior distribution for generation purpose. 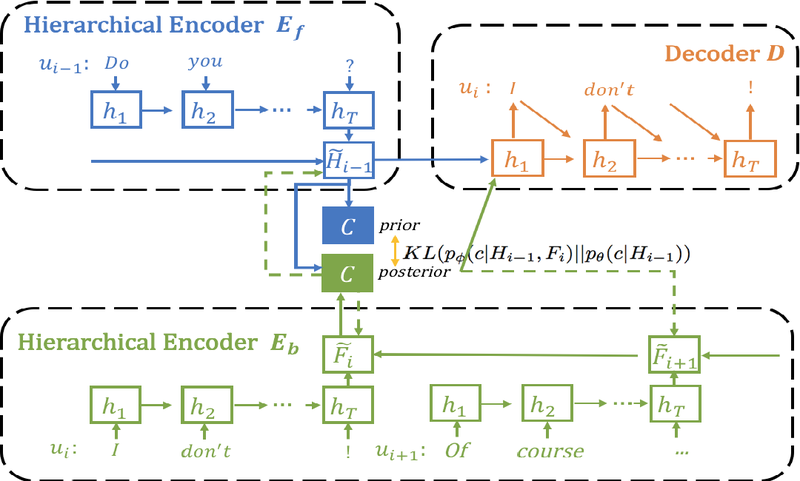 Experiments on two dialogue datasets validate the effectiveness of our model, where the generated responses are closely related to the dialogue context and lead to more interactive conversations. 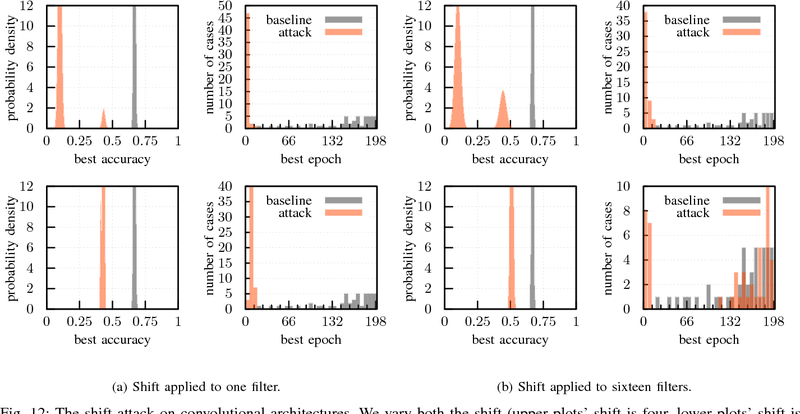 Recently, several logit regularization methods have been proposed in [Kannan et al., 2018] to improve the adversarial robustness of classifiers. 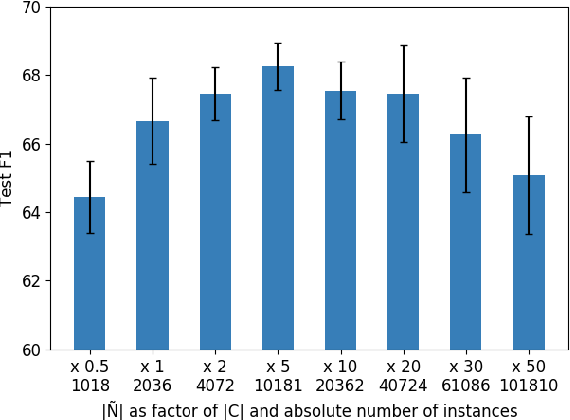 We show that the proposed computationally fast methods - Clean Logit Pairing (CLP) and Logit Squeezing (LSQ) - just make the gradient-based optimization problem of crafting adversarial examples harder, without providing actual robustness. 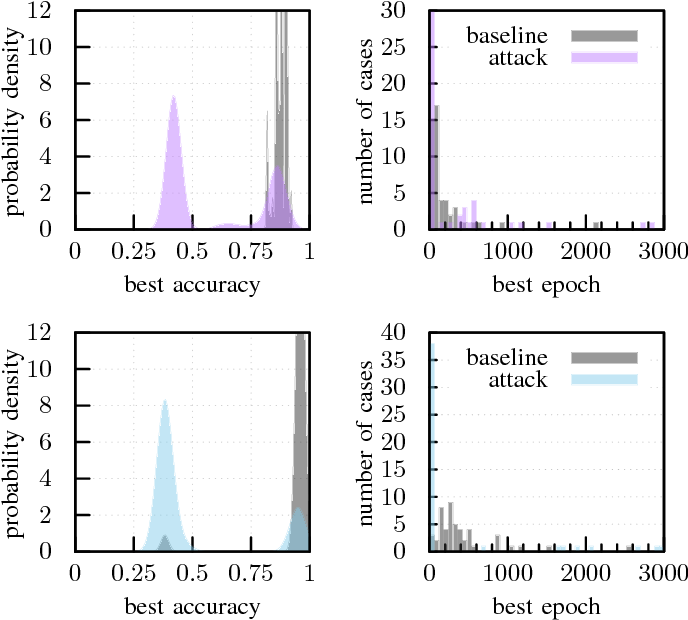 For Adversarial Logit Pairing (ALP) we find that it can give indeed robustness against adversarial examples and we study it in different settings. 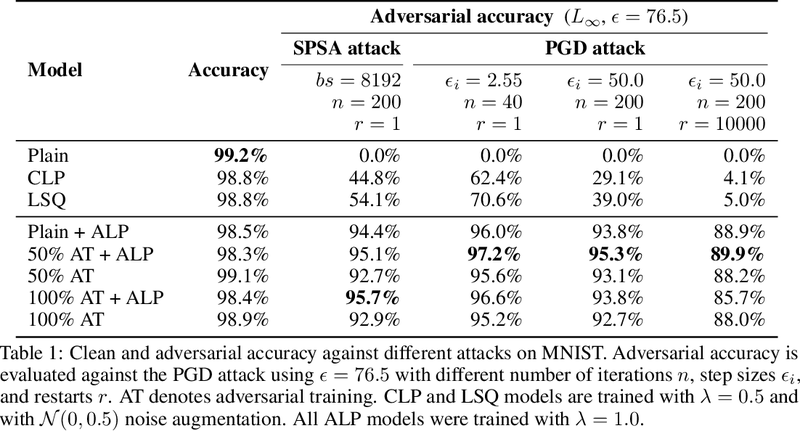 Especially, we show that ALP may provide additional robustness when combined with adversarial training. However, the increase is much smaller than claimed by [Kannan et al., 2018]. 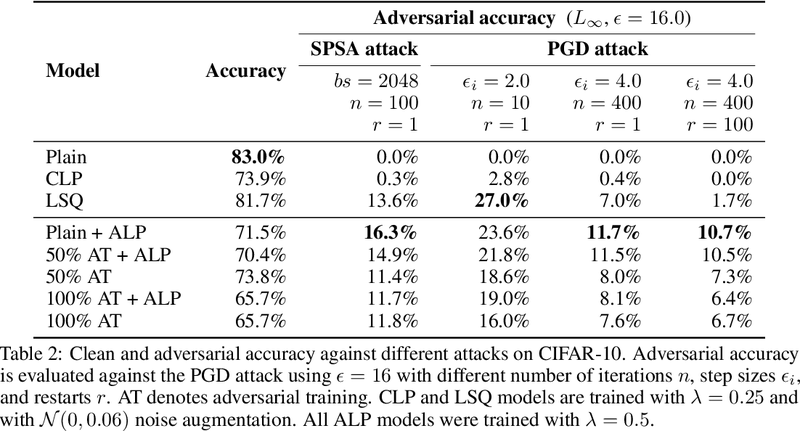 Finally, our results suggest that evaluation against an iterative PGD attack relies heavily on the parameters used and may result in false conclusions regarding the robustness.